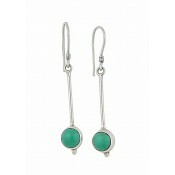 For those that love a pop of colour, these long silver drop earrings have a classic beauty for all to appreciate. 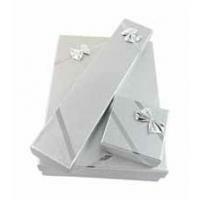 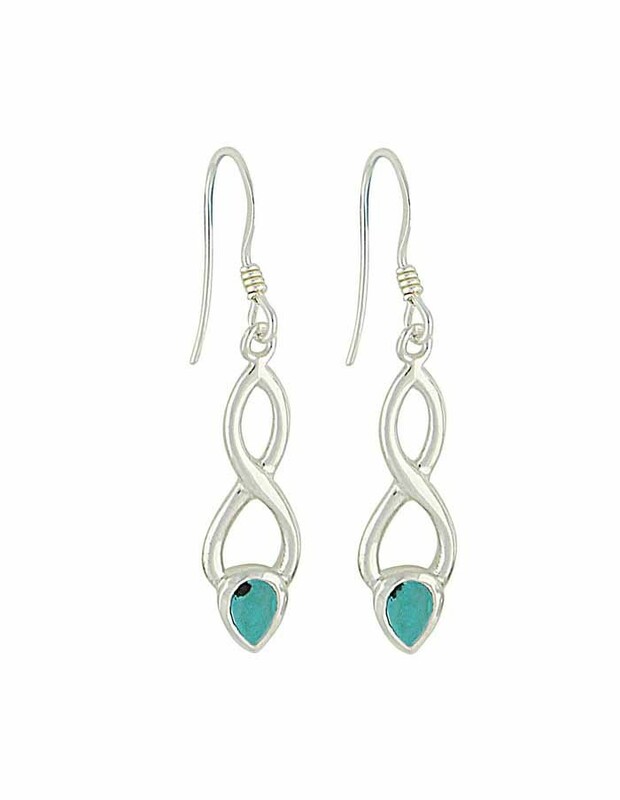 The polished silver cross-over design uses feminine curves to add beauty to any style. 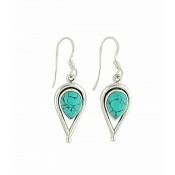 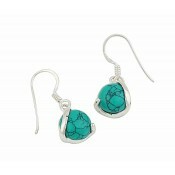 The vibrant dash of turquoise flashes out from beneath your hair and adds a touch of personality to your everyday.